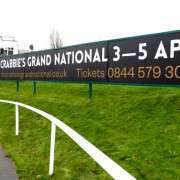 This will be a second attempt at the Grand National for jockey Brian O'Connell who previously rode out in 2012 on Tharawaat for Gordon Elliott which earned him a very respectable 8th place finish. 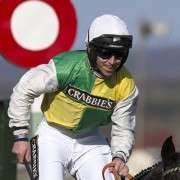 Turning professional in 2009, O’Connell is a rider that has risen through the ranks in recent seasons and is best known for his partnership with the exciting Dunguib. 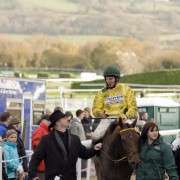 That was when his career off and along with riding Dunguib he also partnered another Philip Fenton trained horse, Caim Hill. 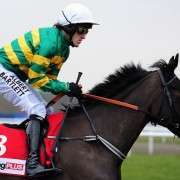 He was successful with him in a bumper at Kilbeggan which he followed up with another success in a red-hot bumper at the Galway Festival. The 2010/11 campaign was one of O’Connell’s busiest with 357 races. 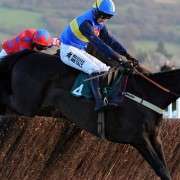 Though his win rate was quite low at 5% he did manage to place a large enough amount of times to earn connections over £219K in the season. Earlier this year he rode Last Instalment to victory in the Hennessy Gold Cup at Leopardstown for Gigginstown House Stud though he couldn't repeat the achievement at Cheltenham when unseated in the Gold Cup. 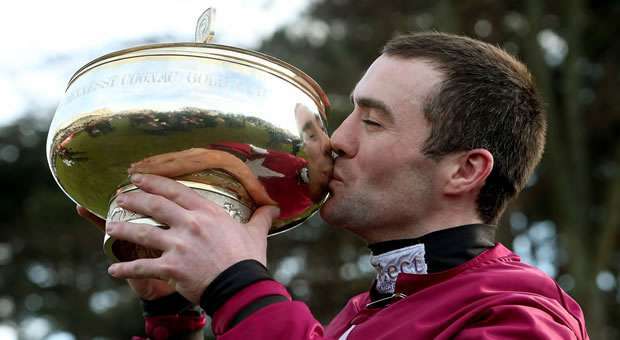 He continues to ride out for trainer Philip Fenton as well as others including Mouse Morris, Michael McDonagh and John Walsh and now he can add Colm Murphy to that list as he rides out for him on April 5th 2014 on Quito De La Roque.